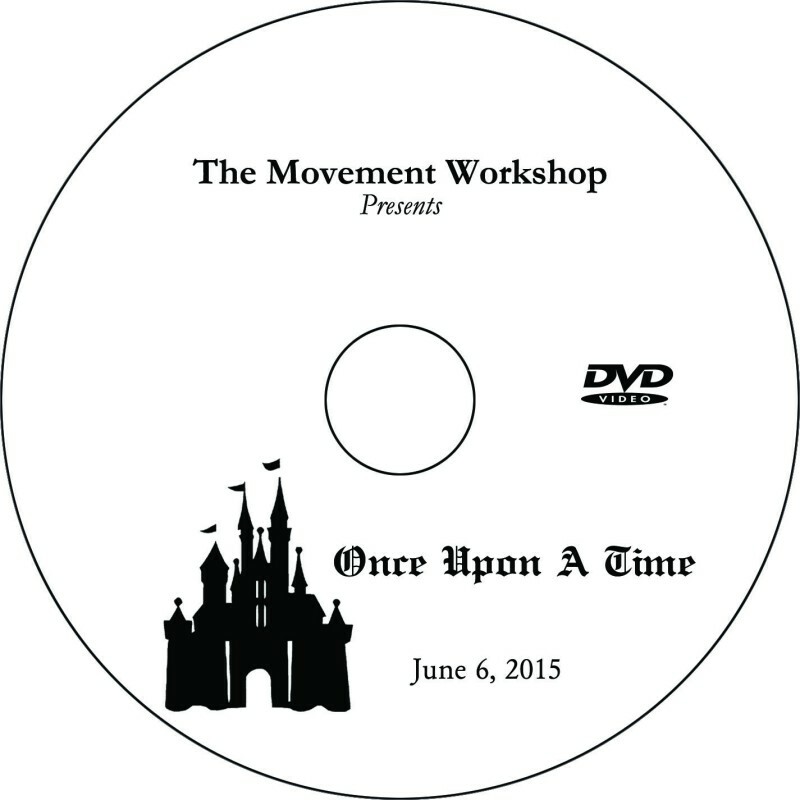 Online order deadline at this price: July 19, 2015. 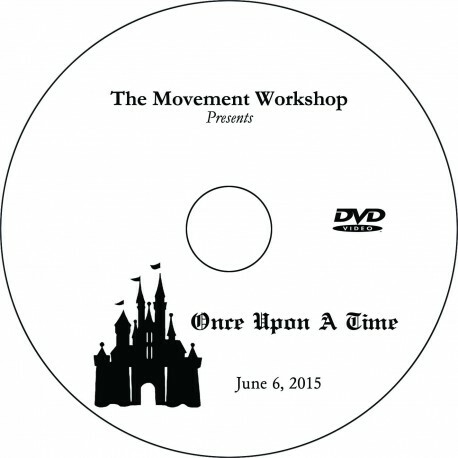 DVDs will deliver to The Movement Workshop or mail to homes (optional, $4 additional) the week of July 20. Orders placed after the July 19 deadline will incur the late fee shown above and will mail to homes within 3 weeks pf purchase. There is no studio-delivery option for late orders.